Welcome once again to the another installment of the One Week Later Report, the first one for this year. This week we’ll cover the books released on 1/9/2018. Last weeks clear and obvious winner came out of DC. 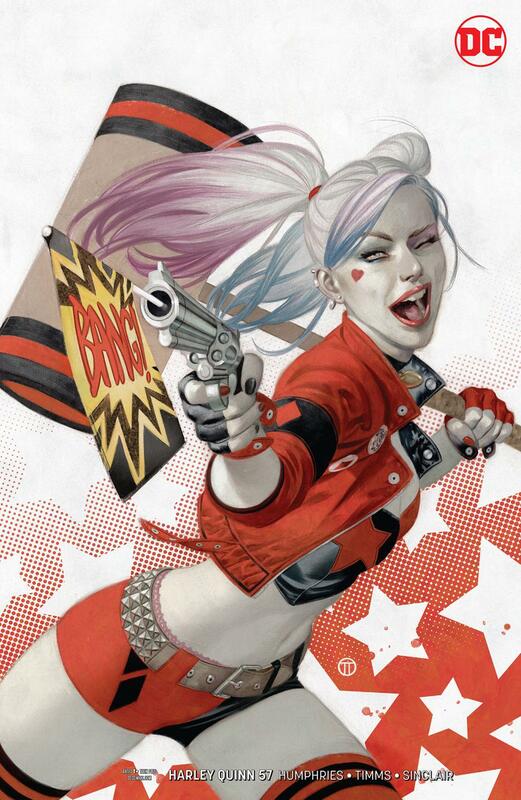 The Tedesco Harley Quinn #57 Variant heated up and is still selling quite well. 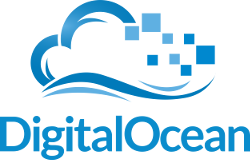 Single sales topped at $38.00 which was even an auction, true demand value. Most are still averaging around the $25 range. Then Cover A started to dry up and started to heat up as well which shows it’s a solid $10 on average, another sale put it at the $20 range but with free shipping. Grab’em, flip’em but maybe hold onto a single copy if you can for the longer term gamble. 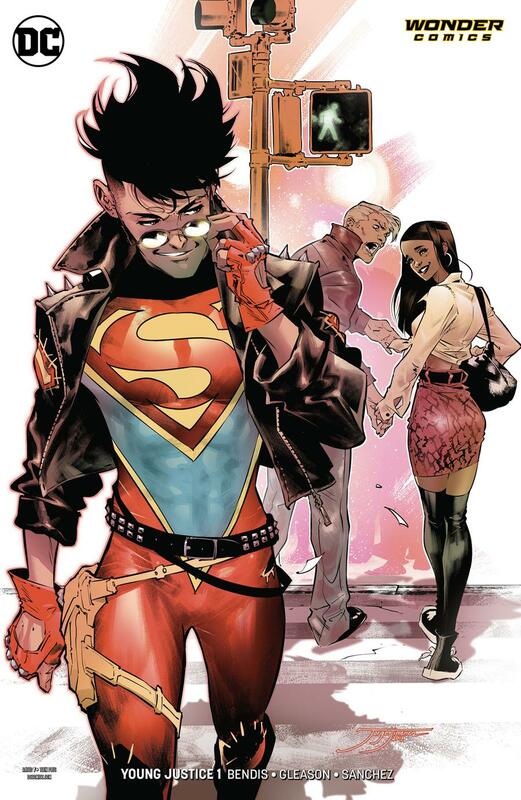 Another book that caught me by surprise is Young Justice #1 Superboy Variant . 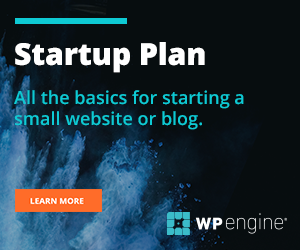 Sales are approaching the $15 range on average. So not a bad pickup if you can find them for cheap or cover if you want to make a few bucks. Nothing really happened in the Marvel Universe of comics this week. 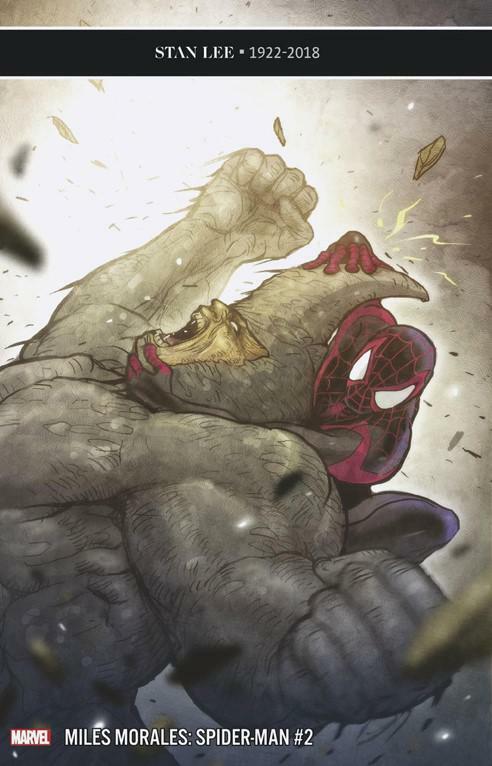 I can mention that the Miles Morales Spider-Man #2 Takeda Variant was a slight success. Given that it’s a $20 or so retailer ratio variant, it saw sales between $25 and $30. So not a bad flip if you were able to snag these for cover price or for cheap. Might be one of those variants you wait a wee bit longer to buy on the secondary to nab at a really decent price if you’re seeking these out for the personal collection. It’s not often you see a regular cover issue that’s not a #1 from Image heat up a bit. But that was the case with Bitter Root #3 Soto Variant. Have I mentioned Bitter Root is one of my new favorite Image reads? It’s good and I highly recommend it if you haven’t picked it up already. It doesn’t have a lot of heat but with a few sales in the $15 range (with free shipping) definitely make this one worthy of mentioning. Other sales put this around cover price though. Not a bad pickup. Even if you aren’t flipping, pick it up along with issues #1 and #2 to read. Rags has seen all kinds of success but it appears retailers and speculators have caught on. 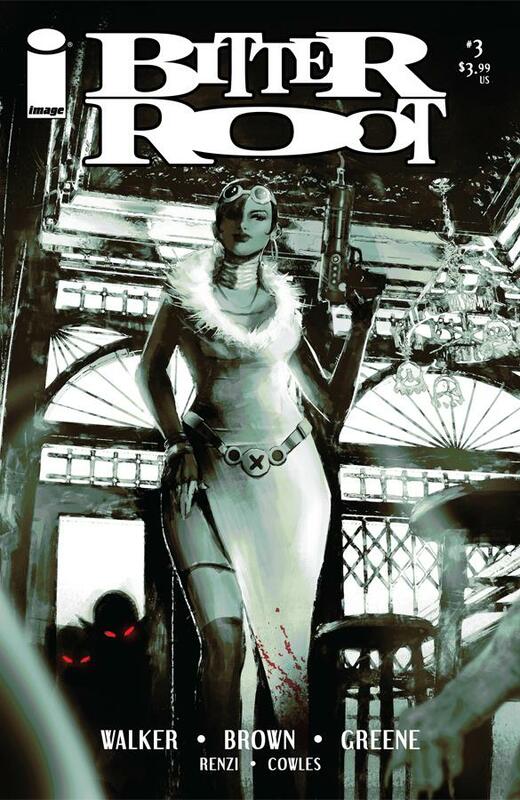 Unlike the first two issues with a few second prints, Rags #3 came out and it was pretty much already swamped on the secondary market before it was even released. 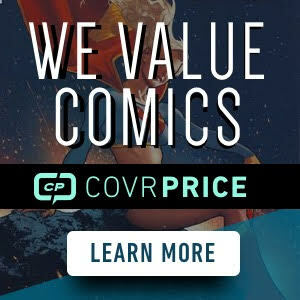 You can find the regular cover for almost cover price while the variant (which we saw the past variants flirt with the Benjamin bill range) is a solid $10 book on average. A far cry from the original potential it could have had. That’s it for the One Week Later report. Harley stole the spotlight. Tune in next week for another awesome edition of the One Week Later report. I think that the creator killed Rags with his antics. 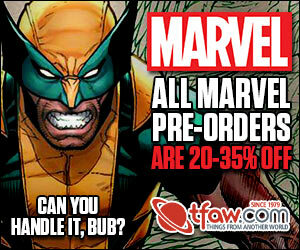 Too bad I already pre-ordered up to issue #5. 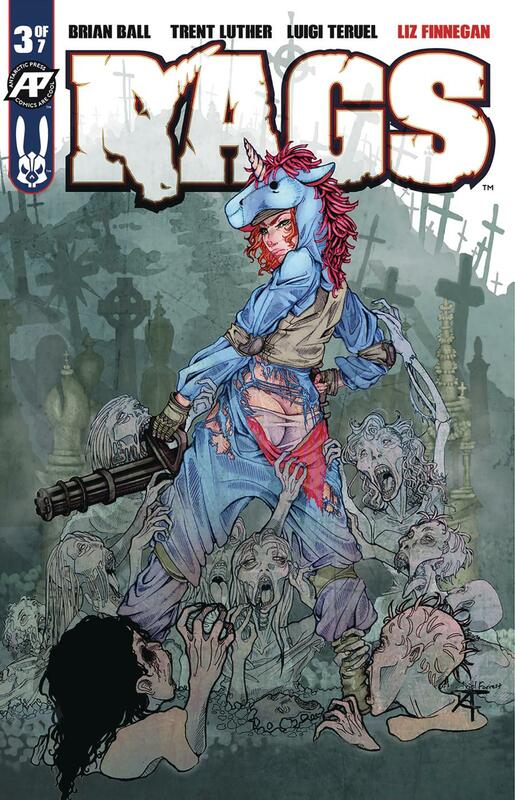 Too bad that unicorn variant for rags had a COVER PRICE of $10. Yeah. It didn’t help any that some eBay sellers had stacks listing them for barely over cover as well.